Celebrations for the 10 Year Anniversary of the creation of the WordPress blogging platform began on May 27 and continues around the world as developers young and old use the occasion as a good excuse to par-tay!WordPress began as b2 cafelog in 2001, but was forked into a new development known as WordPress in 2003 that used the PHP code base and the mySQL relationship database system as its basis.The idea behind WordPress was to create an open-source blogging platform that was more powerful than what was available at the time and extend-able as it grew in popularity. 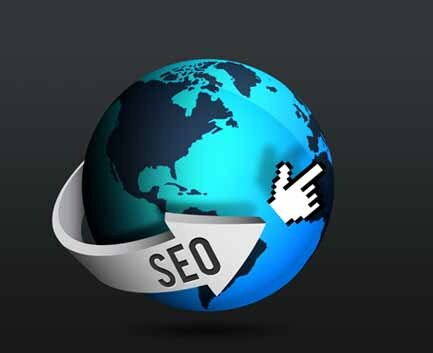 Today, WordPress is the most used blogging platform on the Internet. Just one of the largest web hosts, DreamHost, has more than 750,000 WordPress installations on its servers. In 2004, version 1.2 offered plugin functionality which permitted outside developers to create pieces of functional code which could extend what could be done within the basic WordPress system. In 2005, version 1.5 brought with it the WordPress theme system (where site designs could be easily swapped out for a different one in seconds) and static pages (which could be used to make the blog look less blog-like in appearance). 2007 also saw brought in versions 2.1 through 2.3 which added a new UI, an autosave feature, spell checking, widget functionality, improved RSS feeds, tagging of posts, update notifications, SEO-friendly urls, and more. The founder and CEO Matt Mullenweg discussed the 10th Anniversary of WordPress with a reporter from CNN (also discussed briefly was the recent Tumblr acquisition by Yahoo!In the years since its early beginnings, WordPress has continued to innovate with clever improvements across the board. We look forward to more of the same from the dedicated team who maintain and develop out the WordPress blogging platform. 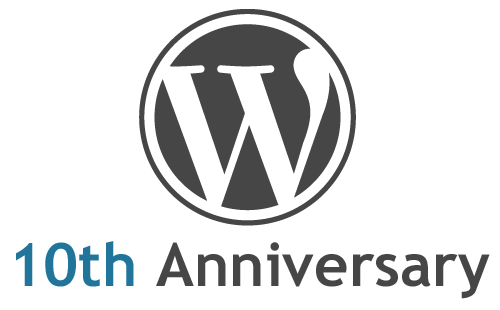 Here is an infographic for the tenth anniversary of wordpress. WordPress rocks! Looking forward to another great 10 years!